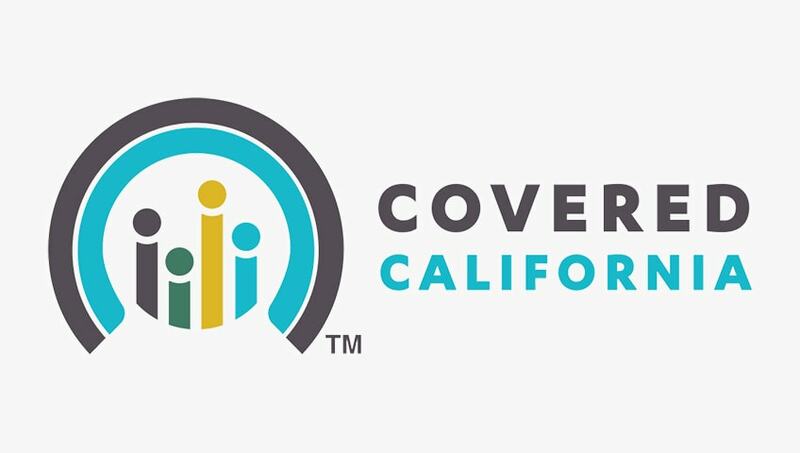 Open enrollment for Covered CA health insurance is starting on Nov. 15, so in anticipation we wanted to get out new information and important dates for new and renewing families. If you’re currently enrolled you can go online and process your renewal now (the system is currently experiencing an error though. *See below). Please pay attention to any mail you get from your insurance carrier and CoveredCA over the next couple months, as they have important info..
What’s the Difference Between PPO and EPO Health Insurance? 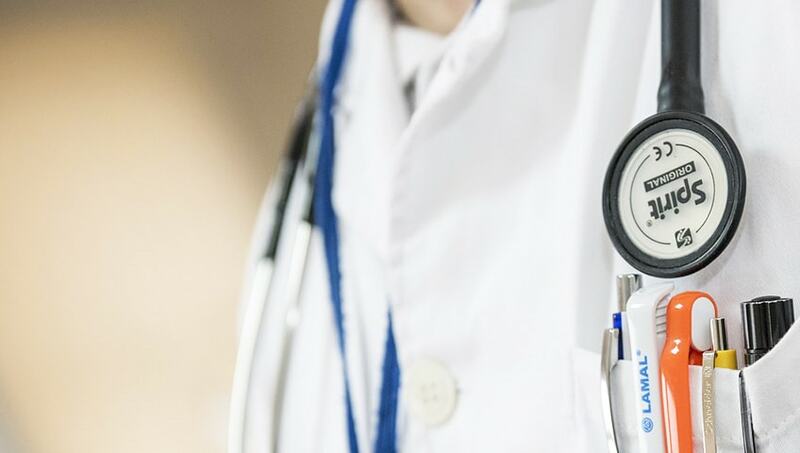 In the CoveredCA plan options you may have noticed that Blue Shield is offering an EPO plan that looks similar in coverage to Anthem Blue Cross’ PPO plan, but is less expensive. So what’s the difference? 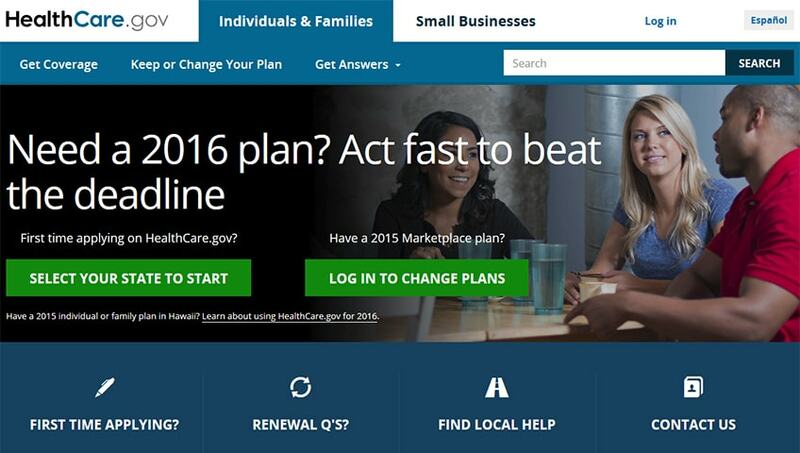 Simply put if you see a physician in Anthem or Blue Shield’s networks, the plans will function similarly. If you see someone outside the network then there is a huge difference. There are 2 different portions of government assistance in the California Health Exchange; a tax credit, and a cost sharing subsidy. In general, only median and lower income families will qualify for either of these. Beginning October 1, 2013, California will begin enrolling applicants into the new California Health Insurance Exchange that will officially start on January 1, 2014. Many of the details are still not concrete, so certain aspects may change. The overall structure is set though, and today we’ll be passing on some of the basics of individual and family plans (we’ll cover group plans in the coming weeks).